The schedule offers three forms of Calisthenic classes at our facility; Foundation, Graduate & Freestyle. Graduate: This class offers a higher paced version of foundation class where certain moves first learnt are now taken to the next level with increased mobility, flexibility and technique. 5 strict pull ups, 3 skin the cats, 12 strict push ups, 4 archer push ups, 30 second crow, 3 clean pistol squats per leg, kick up into handstand, 3 second tuck front lever, 3 second tuck back lever, 10 second L-sit on the floor. Freestyle: The individuals that dance on the bars, those that pull 360 moves in the air and have the endurance to take a bar for three minutes or more. This class is the beginning steps to building your bar movements at a master level. 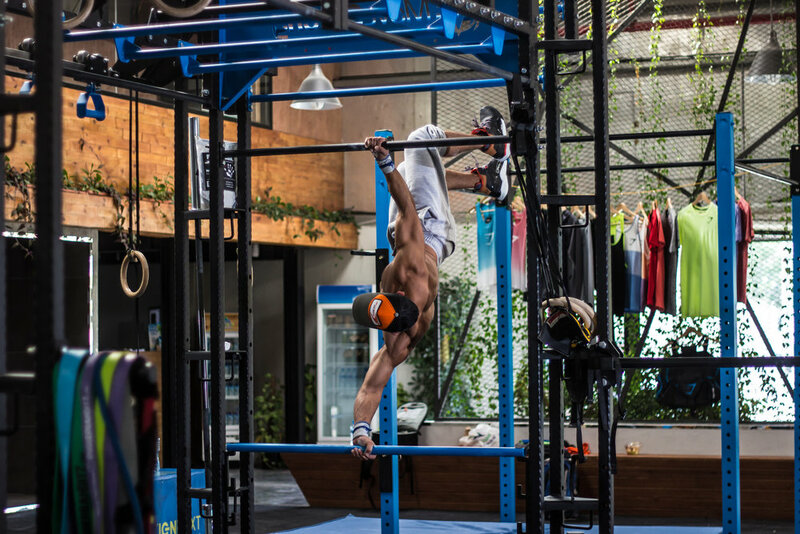 To partake in the freestyle class, you must be able to do either a muscle-up or a pull over. Basically, get over the bar by yourself.